Finishing an art piece is already rewarding by itself. Seeing the beauty of your creation is highly satisfying, and it brings you a level of contentment. With all the hard work you exerted on your creation from the very start and being able to look at it as a completed masterpiece is definitely something one artist should be proud of. You may also see Certificate Templates. 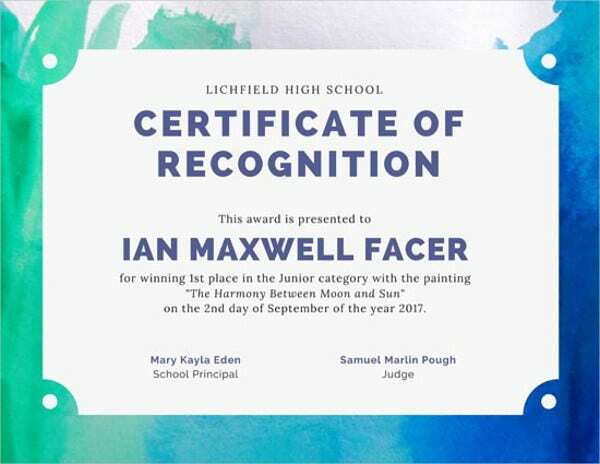 But when you are awarded for your art piece, then the more you should feel proud about yourself. Receiving awards don’t come very often, and it is only means that your art has won the hearts of the majority of people, and you should be very thankful for that. 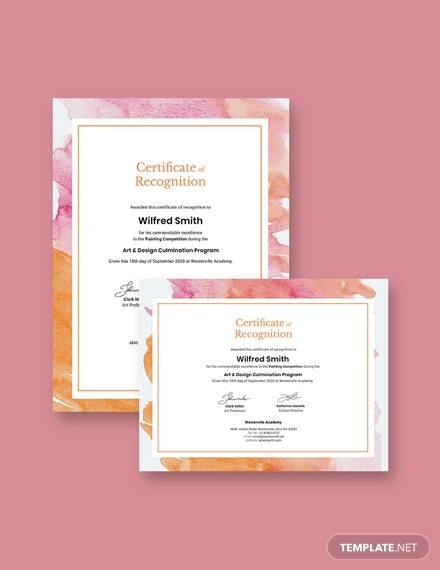 Here on our website, we have a lot of simple certificate templates for you to choose from. 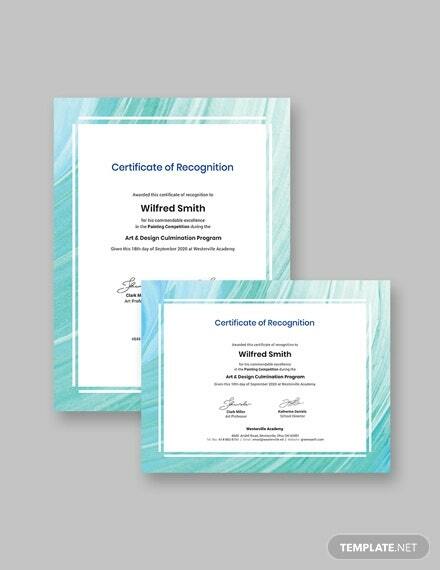 Award certificates are documents used to show appreciation to a person or group of persons on what they have achieved. 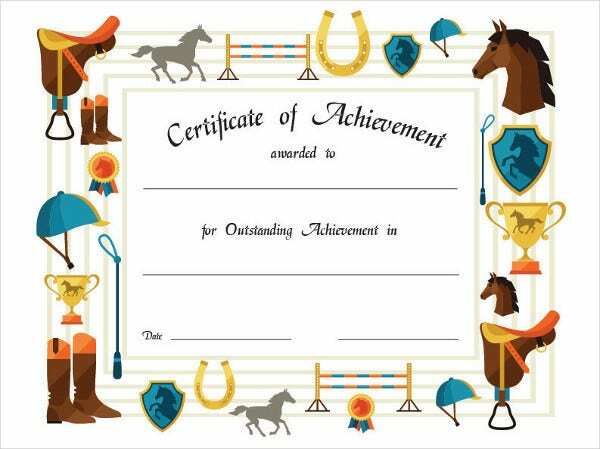 And aside from just giving these sheets of paper, you should also make the certificate look rewarding for the person receiving it. 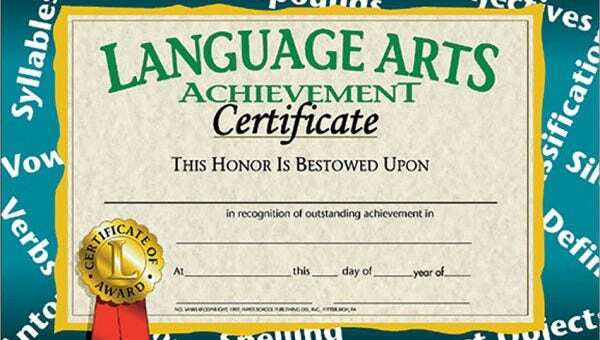 By its appearance itself, the certificate should already shout “Congratulations” and feel special. 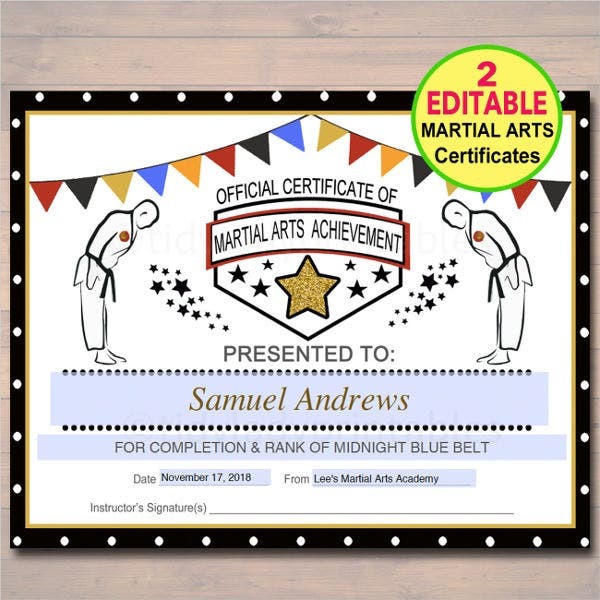 And if you don’t know how to start making one, then we are providing you with award certificate templates that you can use to save you all the hassle. But why should we give out awards? We give out awards to show appreciation to people for their time and effort. We give awards to motivate people, both the recipient and the people who were not able to receive one to exert more effort next time. 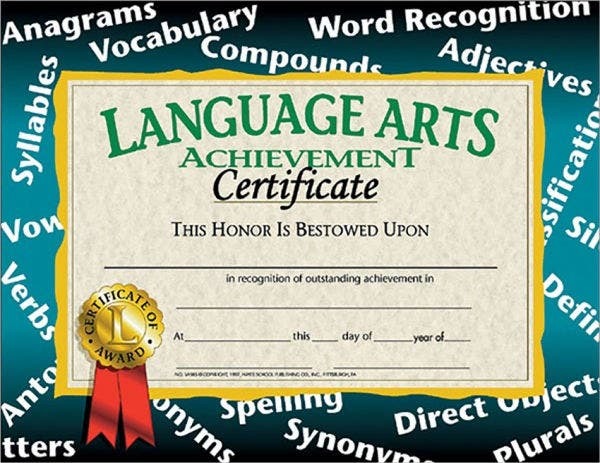 We give awards to demonstrate to people that we don’t actually take them for granted. And what are the benefits when we receive awards? We feel a sense of recognition for all our hard work. People will see us as someone with an achievement and may come to us for advice. 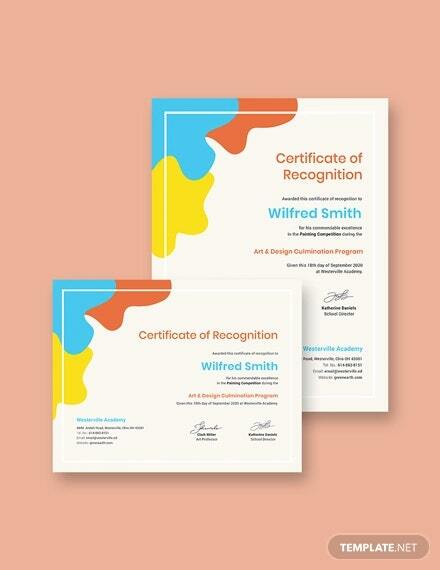 Award certificates can be displayed both for a sense of pride and also to motivate others who see it. Giving out awards not only makes the awardee feel good about themselves for their achievement but the people giving the award should also feel good for being a source of motivation. 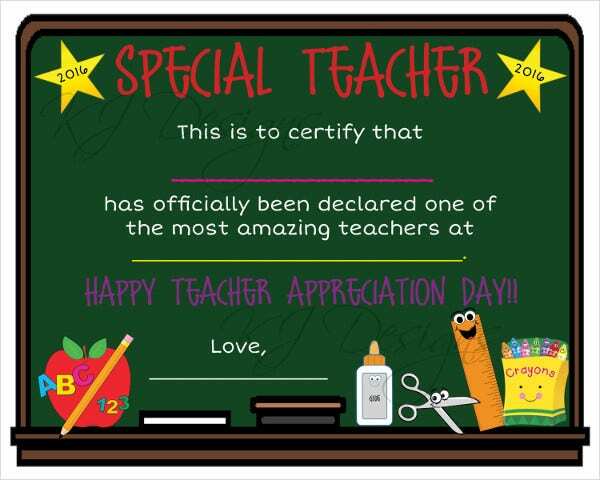 Now show people how much you appreciate all the efforts they have exerted on their work. 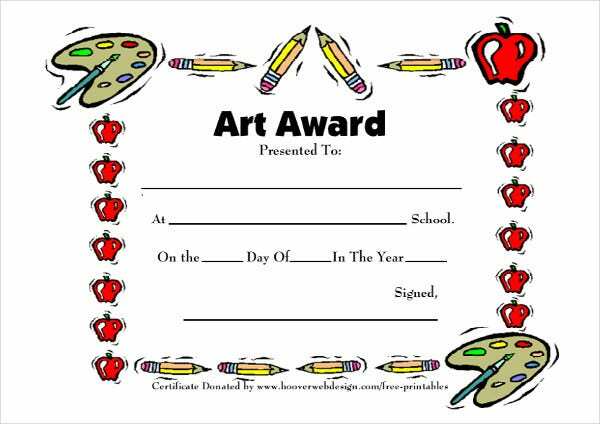 Give them an award certificate to motivate them to continue giving their best to all their future art pieces. 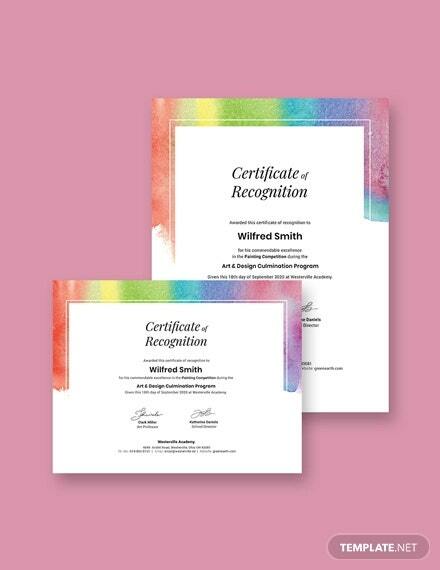 For more kinds of certificate templates, check out our website’s collection of Award Certificate and gift certificate samples. 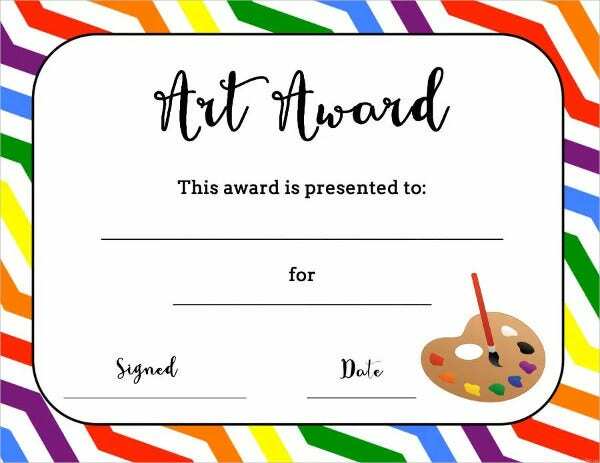 With a wide selection of art award certificate templates on our website, you don’t need to look anywhere else because we already got you covered. We already took care of doing the design from scratch and all you need to do is download, edit, and print. Our beautiful templates have been designed by creative and experienced graphic artists to provide you with quality and eye-catching templates. Our templates can easily be accessed and downloaded for anyone with good Internet connection and come in high-resolution PSD, PDF, JPEG, and PNG formats so you don’t need to worry about your image becoming pixelated. Download a copy of the template you like most now, make the necessary customizations according to your preferences, and print it on paper so you can already hand it to the person/s who deserve it. 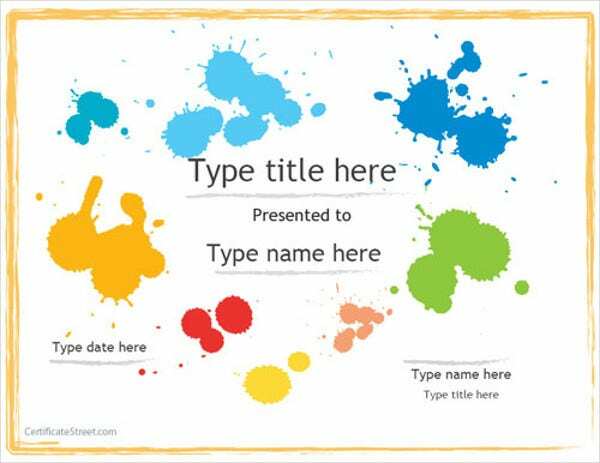 For more templates, you may also check out Painting Certificate. But if you weren’t able to find what you were looking for on this page, feel free to check out the other links from our website found on the bottom of this page.